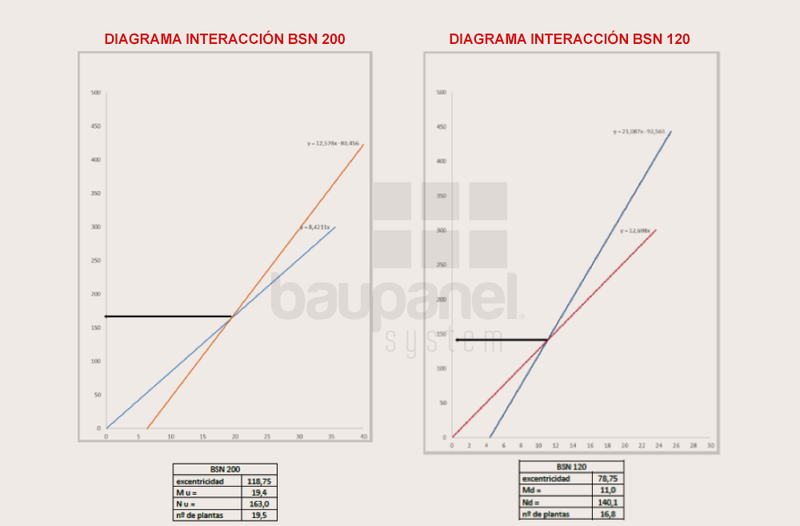 At present, Baupanel is the only 3D constructive system in Europe that can be considered as rationalized traditional. 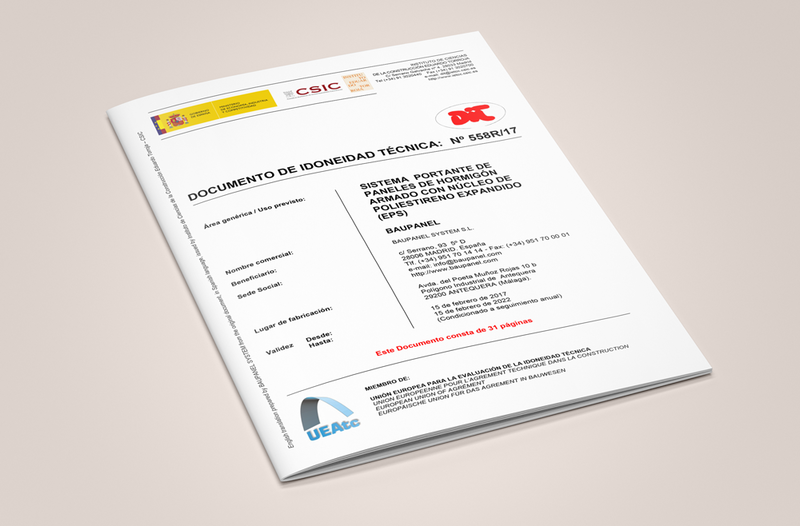 Baupanel intended in the year 2015 in which it carries out its reengineering, that the imminent renewal of the DIT would not only be a compulsory administrative procedure, as it is for all non-traditional construction systems. No. 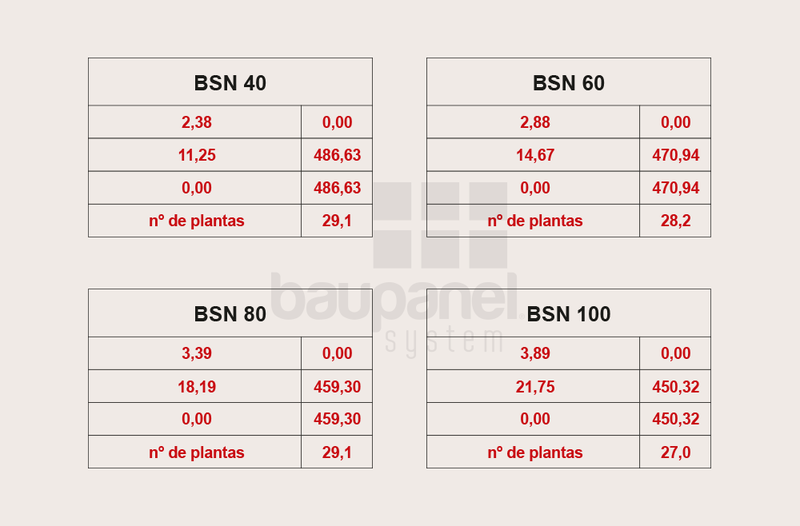 We went beyond that with the intention that the new document reflected the absolute leadership that Baupanel System has in this constructive system, thanks to its enormous experience of more than 35 years. We firmly believed that the right time had come to ask the Eduardo Torroja Institute for permission to build 10-storey buildings. The calculations of course supported us but we started from DIT 558/10 that limited us to a maximum of 6 heights. The task did not seem easy at all. The first thing we did then was to design a new panel with which we could undertake our challenge, as it was necessary to improve the classic curved wavy design of the expanded polystyrene core so we could improve the perimeter coating of all steel bars. It was time to change a design that dates back to the 1980s. We did it and we patented it. The panel that we called Panel Seven was born and would be the protagonist of the new tests that should be submitted to reach our goal. 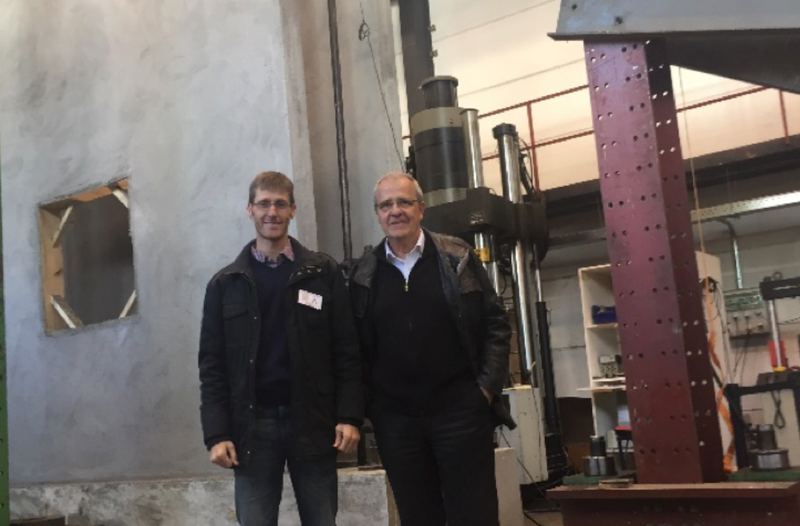 We’ve then prepared all the elements for the loading tests. Well, we already had an ambitious goal of extending the benefits of the walls in the buildings. It was not necessary to adjust the calculation model to the new design of the panel. The model of behavior in simple bending is to reach the Ultimate Limit State in Domain 2 of deformations, whereas in composite bending we chose to consider the limit between Domain 4a and Domain 5. The tests started in June 2016, starting with bending tests, in which 4 tests are performed. Each panel was placed under a loading porch, with a light of 2.90 m and different configurations over the applied load. 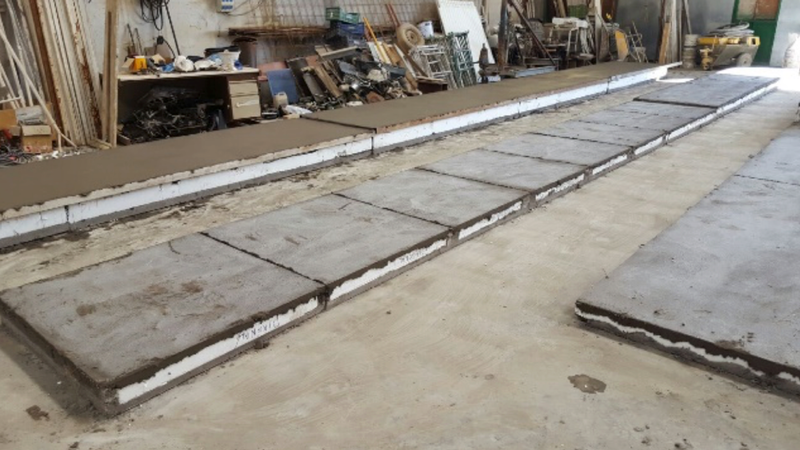 The campaign continues with the compression tests with 4 tests performed over panels of smaller and greater thickness of expanded polystyrene core. The panels broke with a load of 807 kN and 713 kN respectively. After completing the tests, we proceeded to correlate the results of the tests with the respective performance values according to the calculation model, resulting a perfect fit. This led to the idea that a number of floors could be built in buildings with walls made with Baupanel. 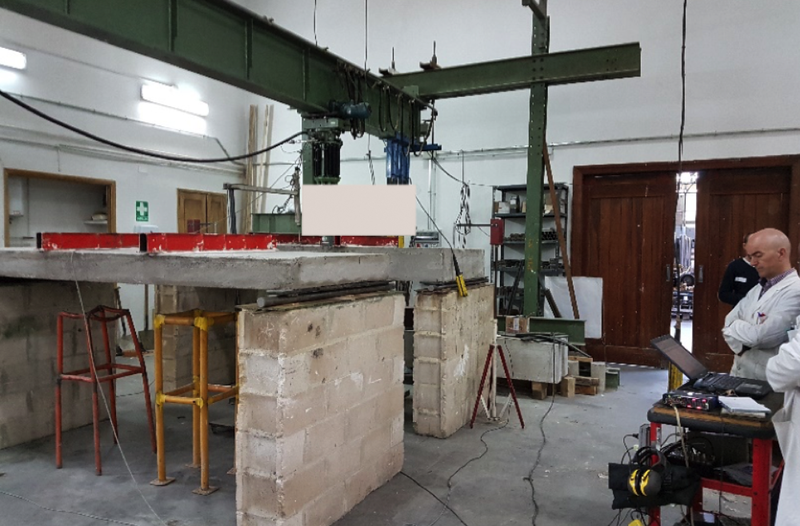 We consider a generic building with a distribution of walls according to a grid of 5.00 x 5.00 m with vertical loads only, for the purposes of this study. The result does not stop surprising, because with facade panel BSN-120 we could build up to 16 floors and with the BSN-200 up to 19 floors! Here we would be reaching 29 floors with the use of the BSN-40 panel. And all this with the normal thickness of the layers of micro-concrete. Of course, if we increase that thickness, we would get, like traditional concrete, a bigger section and therefore a greater load capacity. We then decided that it was more logical to request the removal of the use limit instead of a new limitation of 10 floors as we initially thought. The old limitation of 6 floors in this new document is replaced by a text that says that for buildings of more than 6 floors, “… a local analysis should be done with the various lateral bracing options and a global analysis of second order deformations”. Exactly the same as what is done in a traditional structure. A question then arises: With the decision to grant us a DIT that has practically no use limitations, has Baupanel ceased to be considered a “non-traditional” system? A traditional reinforced concrete system has no statutory limitations on the height of buildings that can be built. The limitations only result from the respective structural calculation, and from other external factors such as the type of soil on which it is to be cemented. 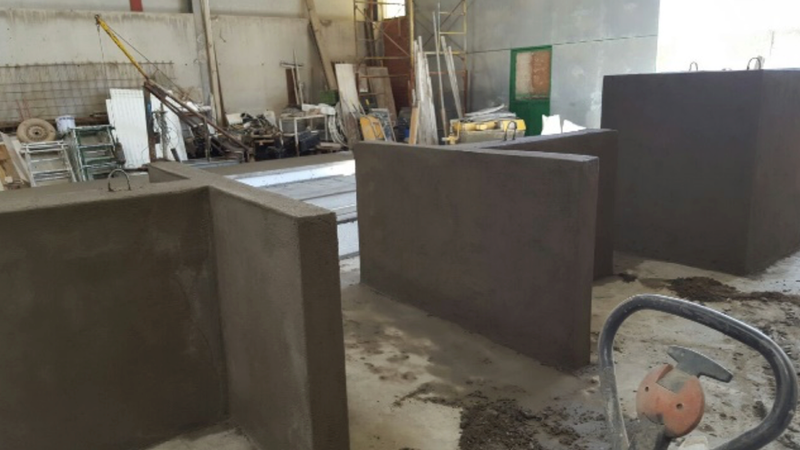 In the traditional reinforced concrete system, two of its basic principles are that the greater section of concrete, the greater the mechanical strength and that the section of reinforcement can vary according to the needs of calculation. 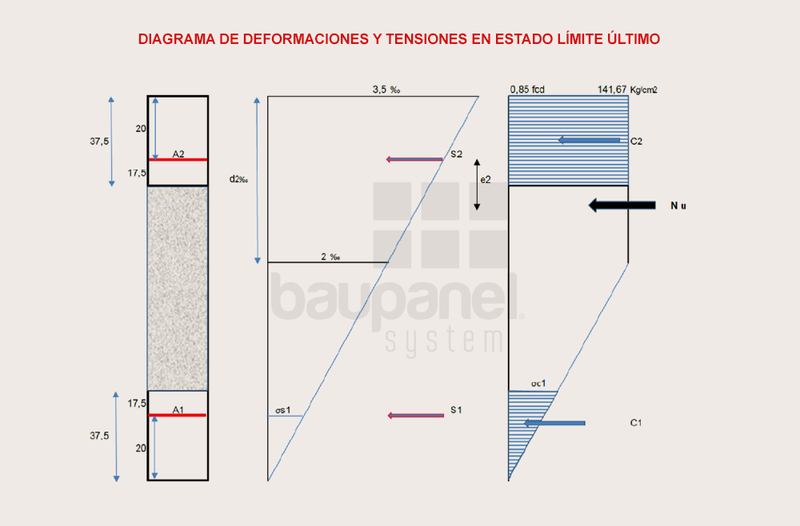 Now Baupanel has been recognized in its new Technical Conformity Document these principles of the traditional system. 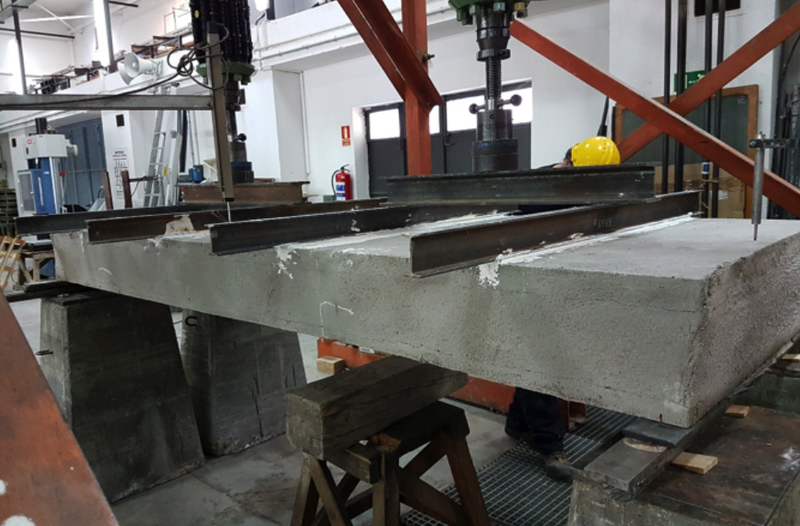 Thickness of the concrete layer, number of connectors, reinforcement of armors, all this will depend on the needs of the respective structural calculation. Like the traditional system of reinforced concrete. It is also recognized that it is a system accorded to the Technical Building Code. 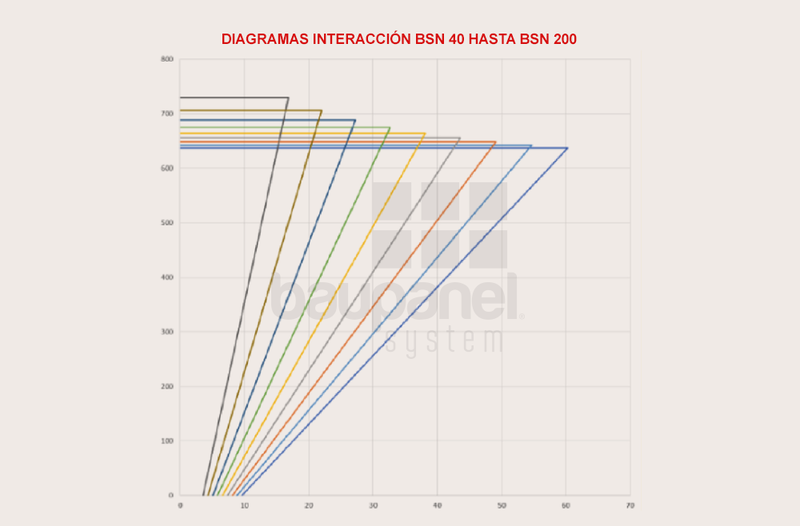 On the basis of the above, we can conclude perfectly that Baupanel is currently the only 3D constructive system in Europe that can be considered as rationalized traditional. It is the first time, in more than 35 years of history of this constructive technology, that a recognition of this important magnitude is achieved. Thanks to this certification we have begun to study for a Real Estate Developer, the project of a building of 172 m of height located in the City of Miami, United States. We will keep you informed soon!